Mark your calendar! 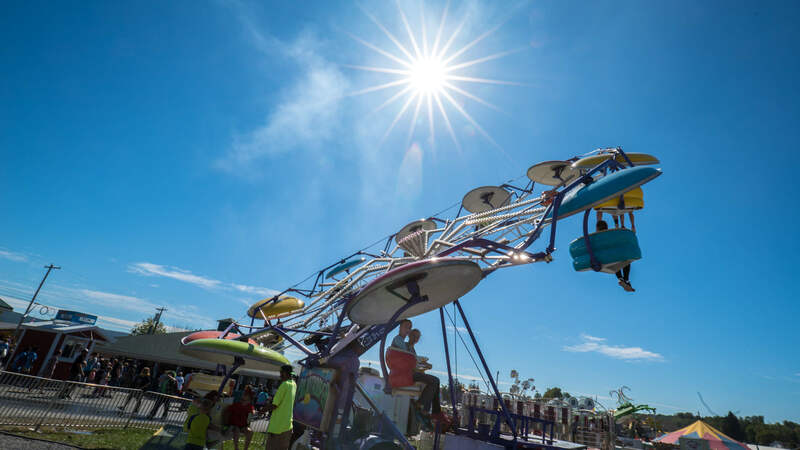 Greater Morgantown has fairs and festivals all year round. Grab a front-row seat for an evening of live jazz or grab a funnel cake at the county fair! Our town overflows with celebrations of chocolate and about 40,000 motorcycles! It’s a great chance to see us as we really are–authentic, Appalachian, and downright neighborly! 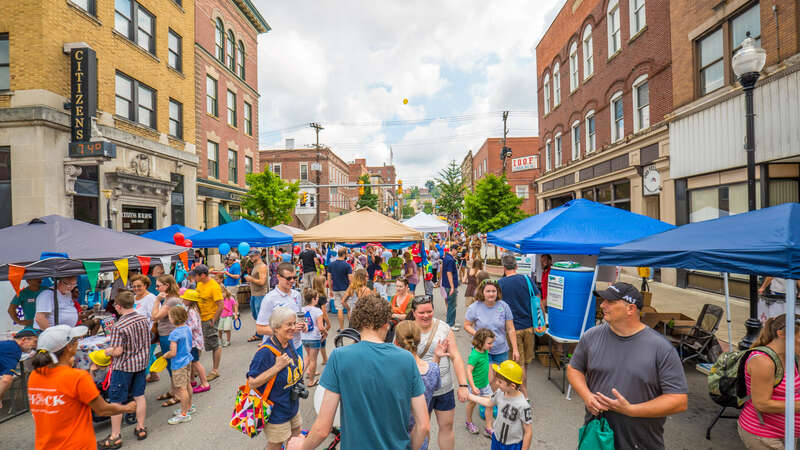 If you’re already planning your vacation details or you thinking about visiting Greater Morgantown for the first time, we’ve got a lineup of both new and returning events that you won’t want to miss this year! Check out the list below and start marking your calendars for your next trip to Mountaineer Country. 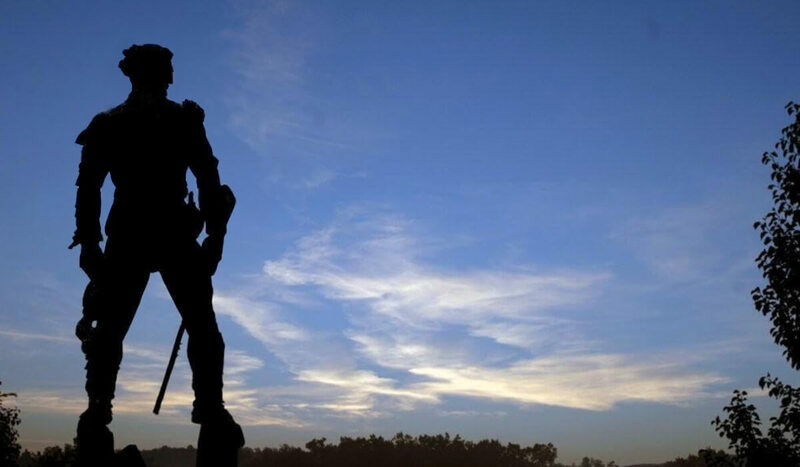 For more information about these listings and other attractions and performances, send us a message or call (800) 458-7373. January 26: Triple S. Harley Davidson Annual Chili Cook-Off. Think you make the best chili? Enter this chili cook-off to win a cash prize and bragging rights for 2019. February 9: Cabin Fever Craft Beer Festival takes place every February and features craft beer from around the Mountain State. March 2-3: Join us at Mylan park for the 28th Annual West Virginia Fishing, Hunting & Outdoor Sports Show. March 16: Cupcakes and Craft Beer Festival! April 27: A one-day Chocolate Lovers’ extravaganza inviting the public to indulge themselves in an array of chocolate creations. May 4: Irish Road Bowling at Coopers Rock! May 10: Spring Arts Walk in Downtown Morgantown! Check out work by local artisans. July 13: New Deal Festival at Arthurdale Heritage. July 20: 30th Annual MedExpress Kids Day in Downtown Morgantown. July 25-28: 15th Annual MountainFest Motorcycle Rally at Mylan Park. 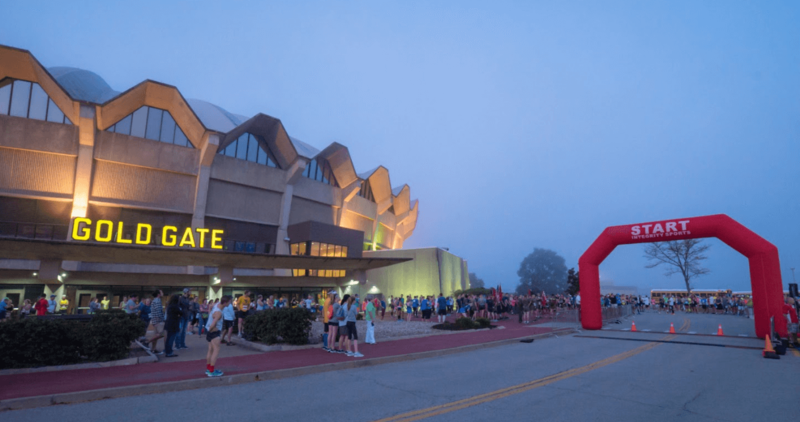 September 22: Register for the 5th Annual Morgantown Marathon and run 26.2 “Almost Heavenly” miles. 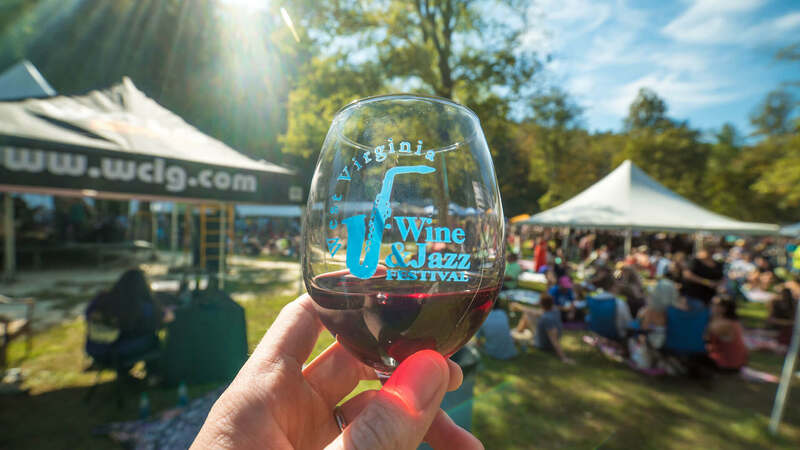 September 21-22: The West Virginia Wine and Jazz Festival at Camp Muffly. Want MORE? 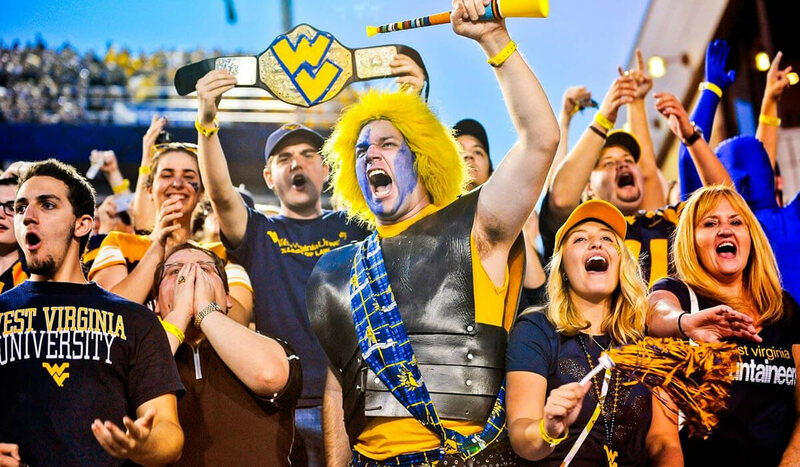 Check our events page for all upcoming events and activities throughout Greater Morgantown!